Located a few hundred light years from your planet earth is a collection of stars that offers a haven of astonishing wonders. 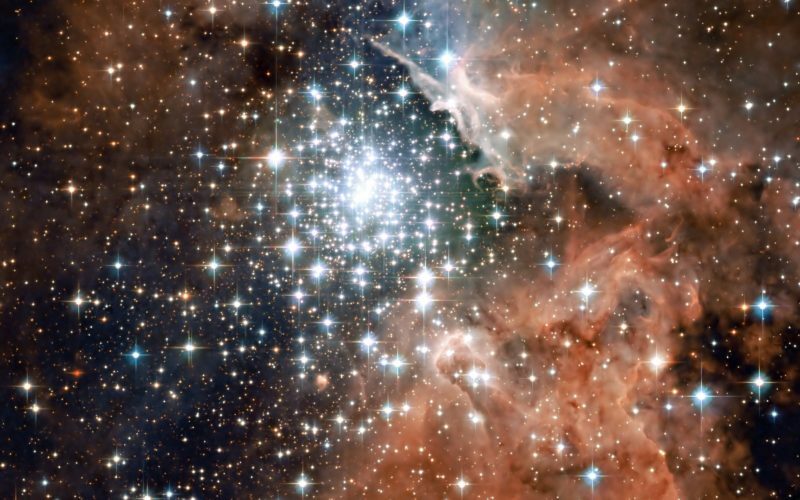 Perhaps 1,000 suns are within this star cluster, traveling through the galaxy bound together by cosmic forces. Each star carries its own set of planets, residing in a neighborhood of multiple solar systems. Every planet within this Star Cluster has a dazzling night sky…one much more closely populated than the night sky of your own home world. These stars are part of a Celestial Family, billions of years old. 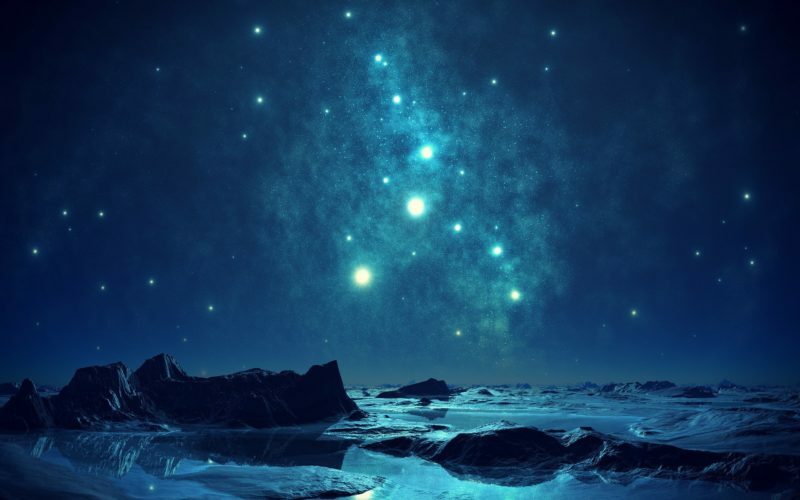 The Original Creator favored this star cluster, blessing it with optimal opportunities for life to exist. Within this star cluster are found planets and moons circling the habitable zone, some harboring unique and astonishing forms of life. Located outside each solar habitation zone, are a sweeping collection of mythical moons. Some, just like within your own star system, offer hideaways of subterranean oceans filled with exotic species. Other planetoids in the solar zone are sanctuaries to botanical gardens of Eden. Some star systems even have Jurassic water worlds. The KalaZo Star Cluster is home to one Majestic Adventure after another.